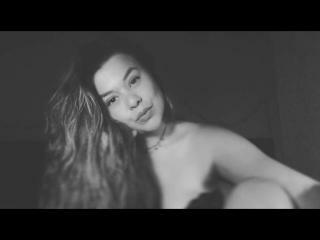 Webcam profile: I’m a edible and exotic latin doll here to make reality all your cravings and fanatsies! What I do in my inexperienced show: I enjoy enjoy my time on the webcam with super-naughty studs! What I don’t like: I don’t like the bimbo guys!